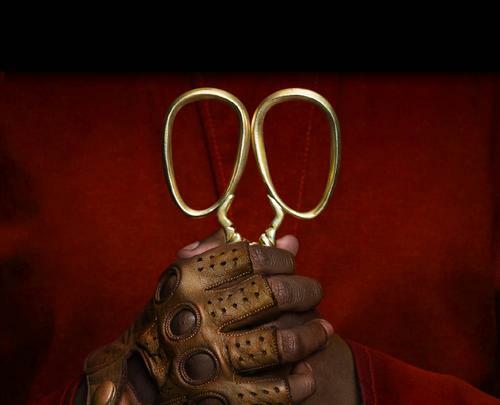 Jordan Peele's horrors won't be casting a white protagonist; confirms the director himself. 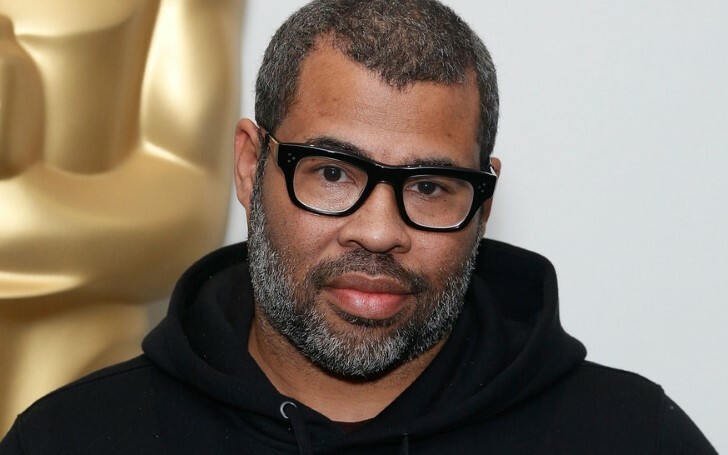 Us director Jordan Peele maintains he won’t be lining up a white actor in the lead of one of his movies any time soon. The mastermind behind "Get Out" is currently enjoying Us’ stunning opening weekend where it has accumulated a domestic total of $70 million. With that, the film has emerged out as the second biggest opening for an original live-action movie since Avatar. Us follows the story of a black family who is terrorized by their own doppelgangers. And last night speaking at the Upright Citizens Brigade Theatre in Los Angeles, Peele mentioned he plans to stick to his winning formula. "The way I look at it, I get to cast black people in my movies,” said the 40-year-old helmsman. (via The Hollywood Reporter). Jordan also spoke about his next project, a reboot of the 1980s CBS’ sci-fi series, The Twilight Zone, where he revealed his favorite episode of all time is The Monsters Are Due on Maple Street—in which citizens of a small town are in the state of fear after an unwanted arrival of outer creatures. Along with the box-office success, Us, which premiered at the South By Southwest festival, has been getting solid reviews. The film is currently boasting a 94 percent fresh rating on Rotten Tomatoes. This mystery/thriller follows the story of Adelaide Wilson (Lupita Nyongo) and her menage, a husband (Winston Duke) and their two children—who are tormented by their own doppelgängers while on holiday. Us is currently sitting at the top of the box-office chart with its global collection of $102 million and counting.